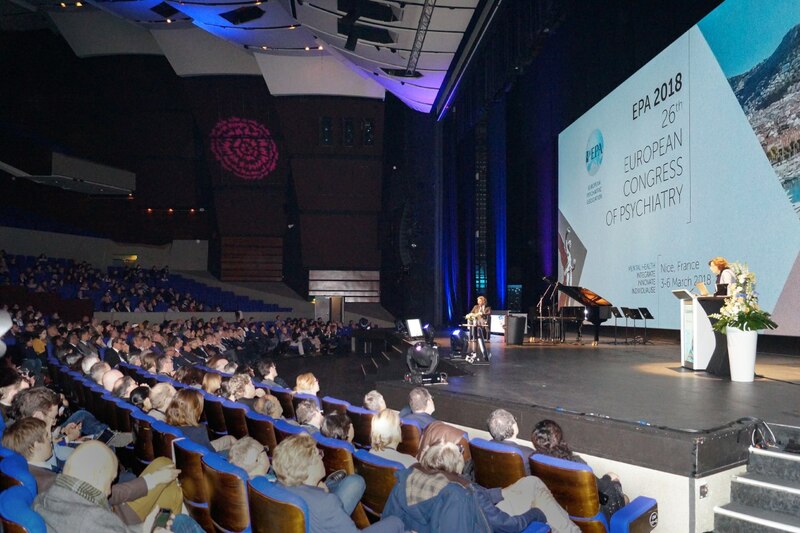 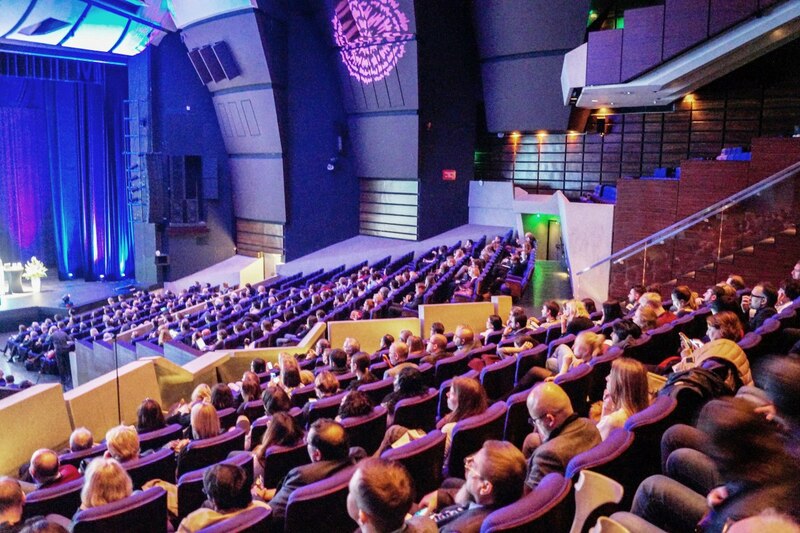 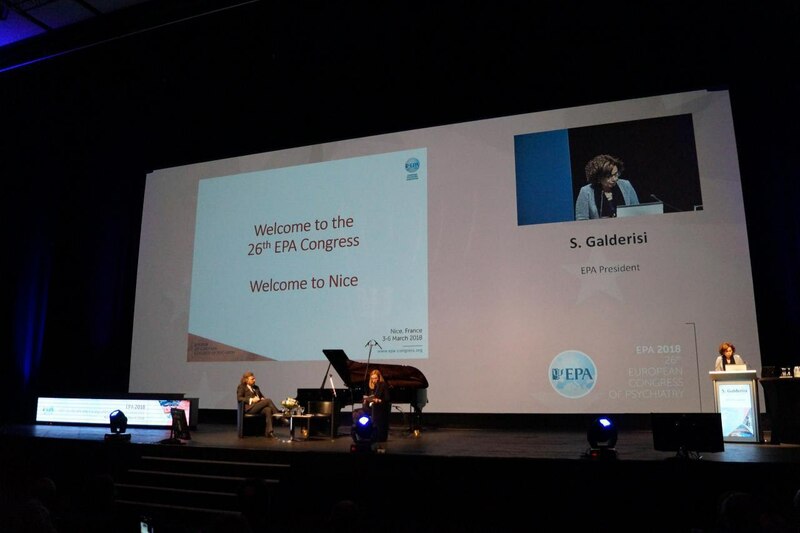 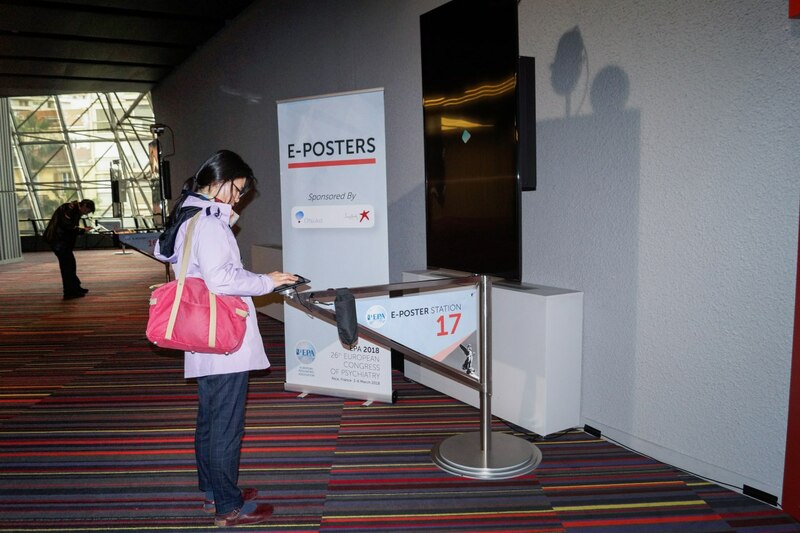 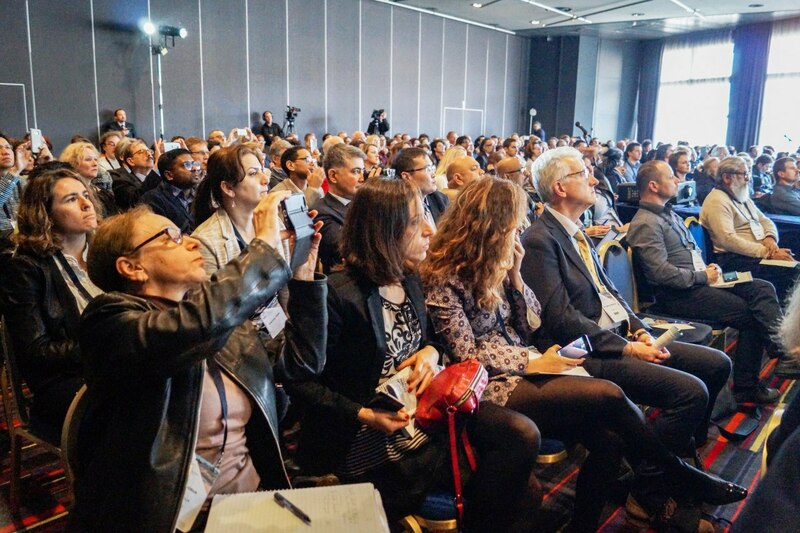 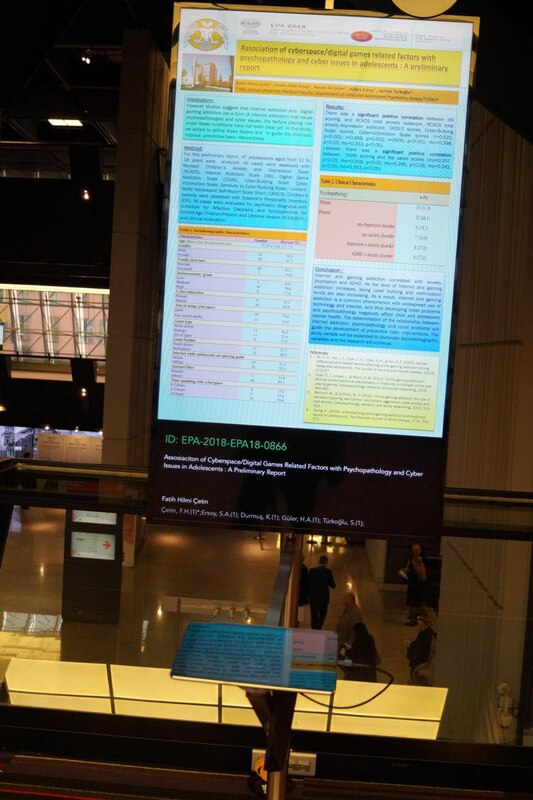 26th Congress of the European Psychiatric Association (EPA) — the largest International Psychiatric Association — took place on 3-6 March 2018 at Nice Acropolis Convention Centre (France). 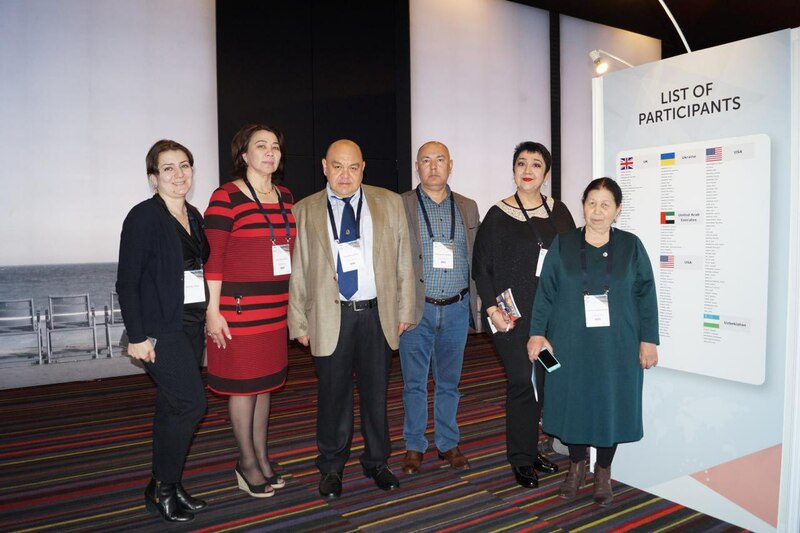 Delegations of psychiatrists from more than 50 countries took part in the Congress. 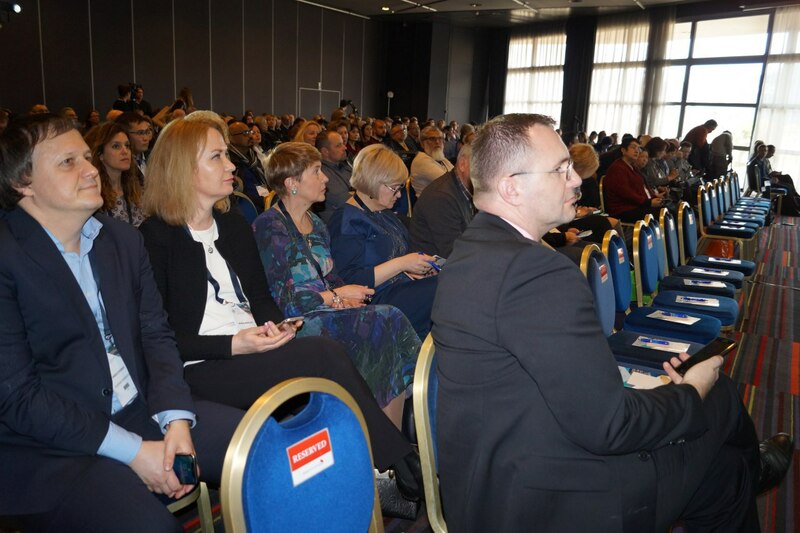 The organisers expressed the theme of the congress in a slogan «Mental Health - Integrate, Innovate, Individualise». 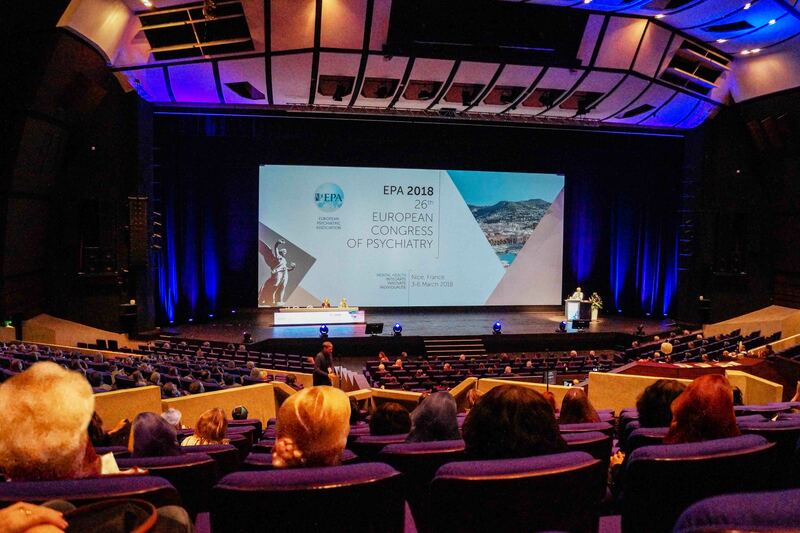 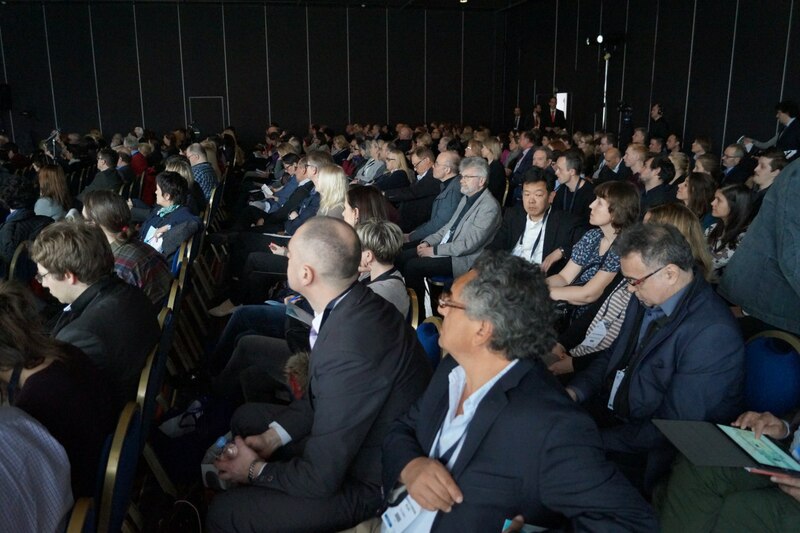 The Congress of the European Psychiatric Association brought together expert clinicians, researchers and leaders of stakeholder organisations in the field of mental health. 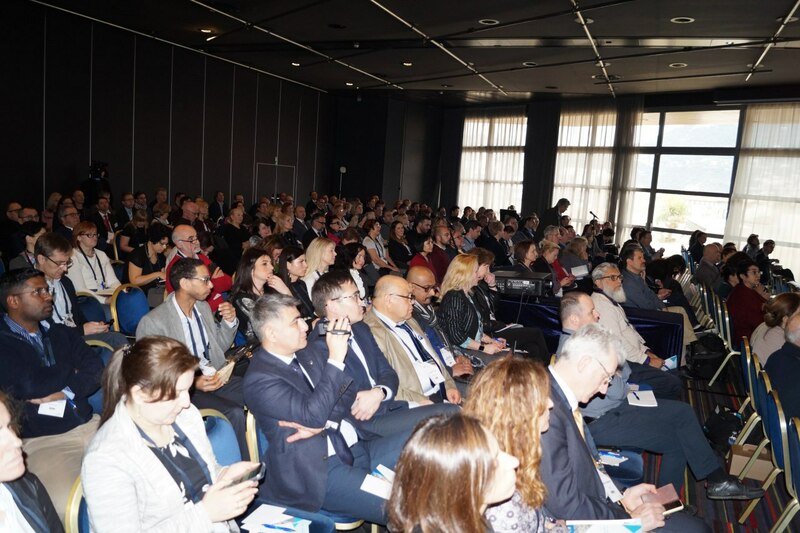 The Congress agenda included plenary sessions, lectures, and satellite symposia dedicated to highly relevant areas in the development of psychiatry, educational courses, workshops, informal meetings with experts and sessions designed for early career psychiatrists. 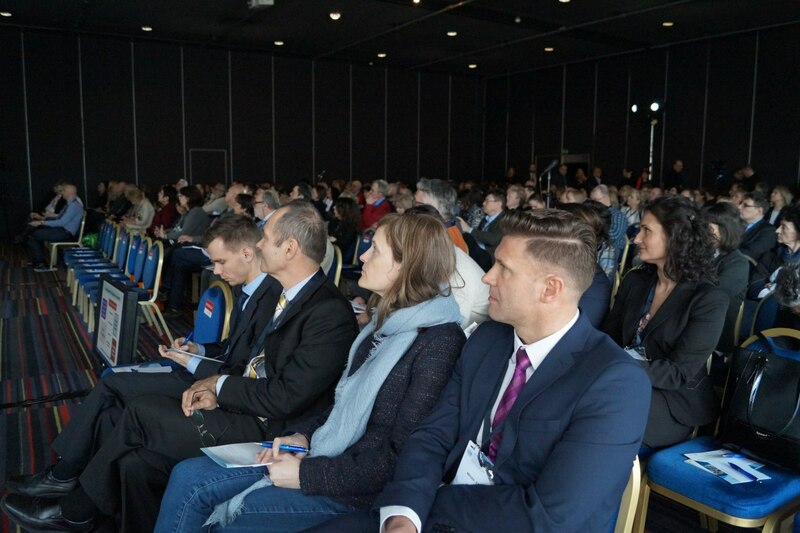 Pharmaceutical Company «Gedeon Richter» (Hungary) participated as a scientific partner in the Congress. 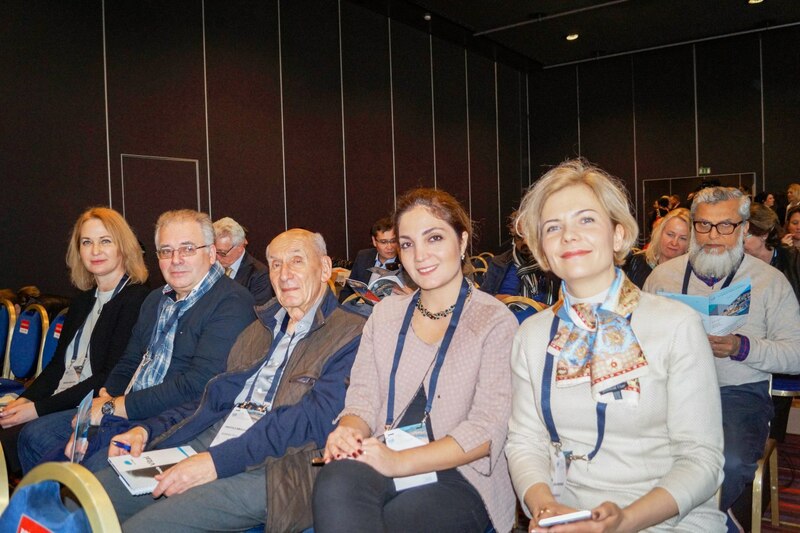 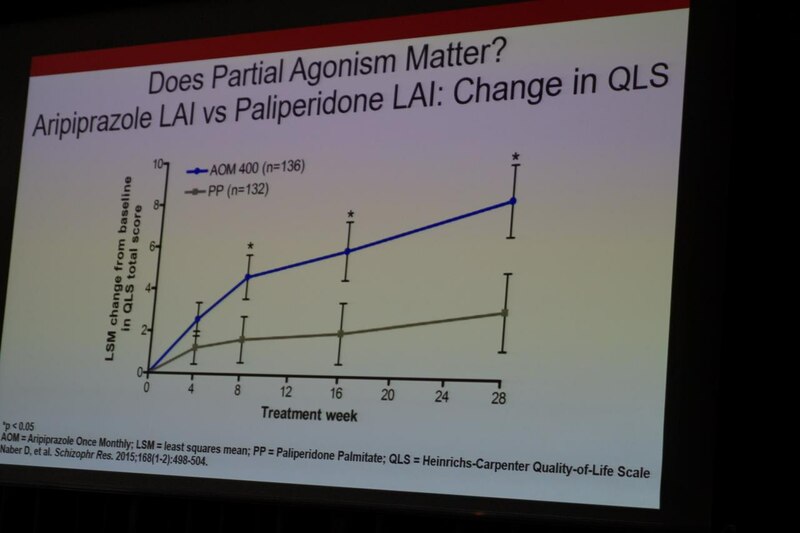 An innovative medication Reagila (cariprazine) of Pharmaceutical Company «Gedeon Richter » (Hungary) was presented during the Congress days as an antipsychotic to be used in adult patients with schizophrenia. 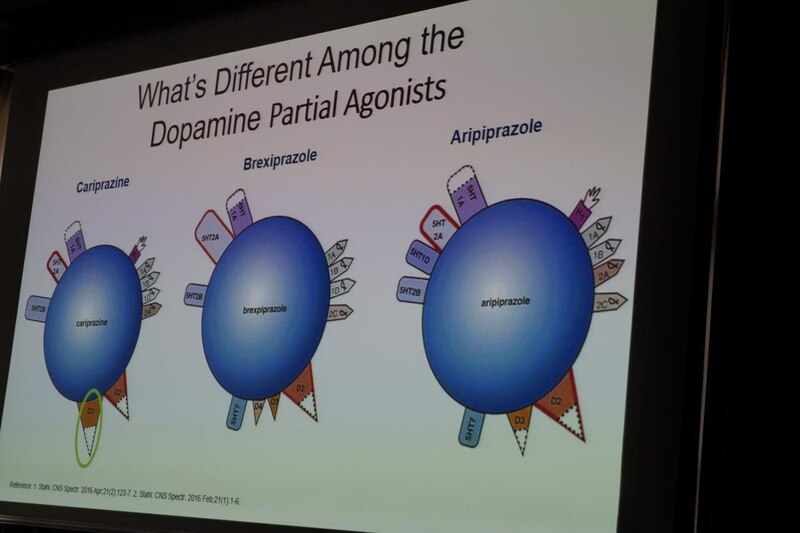 This medication is a dopamine D3/D2 receptor partial agonist. 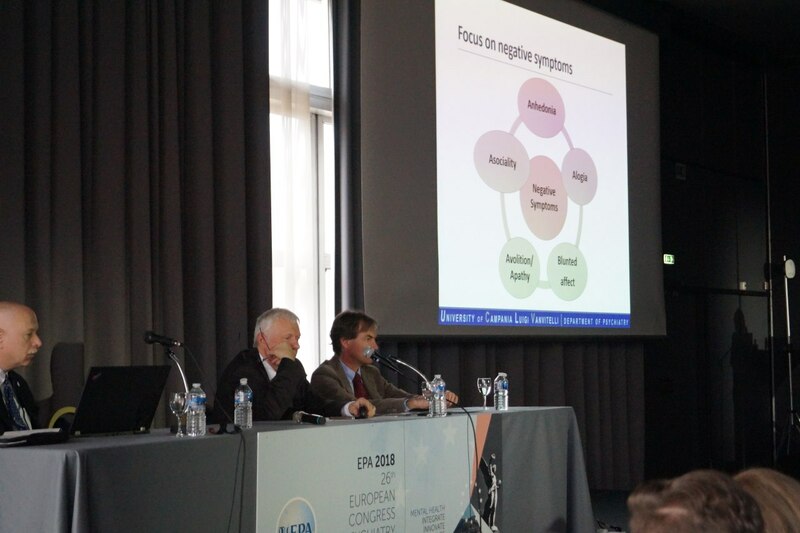 A satellite symposium entitled «Past, Present and Future of Schizophrenia Negative Symptoms Treatment» was held where three presenters from different parts of the world gave their speeches. 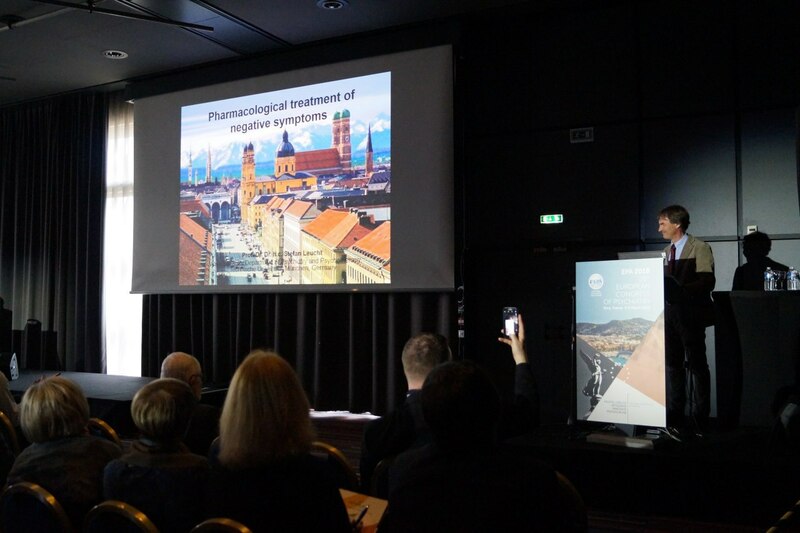 The symposium was chaired by Prof. Istvan Bitter (Hungary), a Professor of Department of Psychiatry and Psychotherapy at Semmelweis University in Budapest, Hungary, who introduced the three presenters that highlighted topical aspects of this problems and treatment methods using the latest interventions. 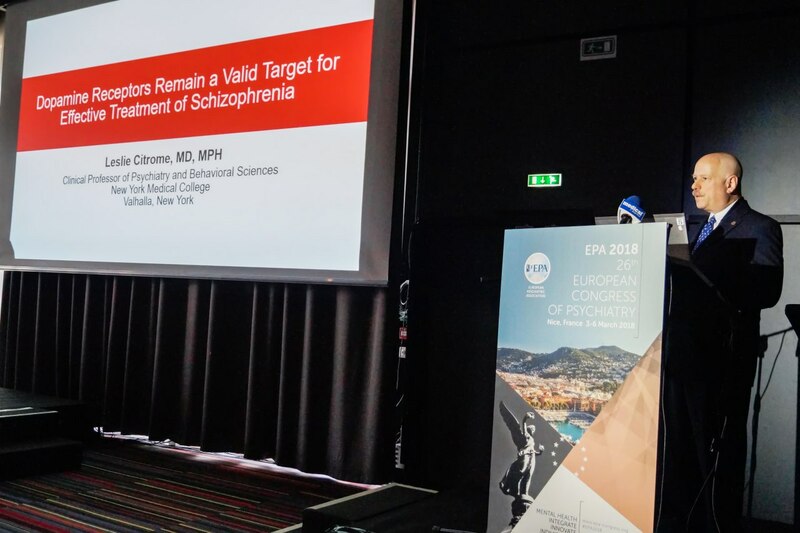 It was pointed out that negative symptoms of schizophrenia have a significant impact on day-to-day functioning of patients and constitute a main barrier to an acceptable quality of life. 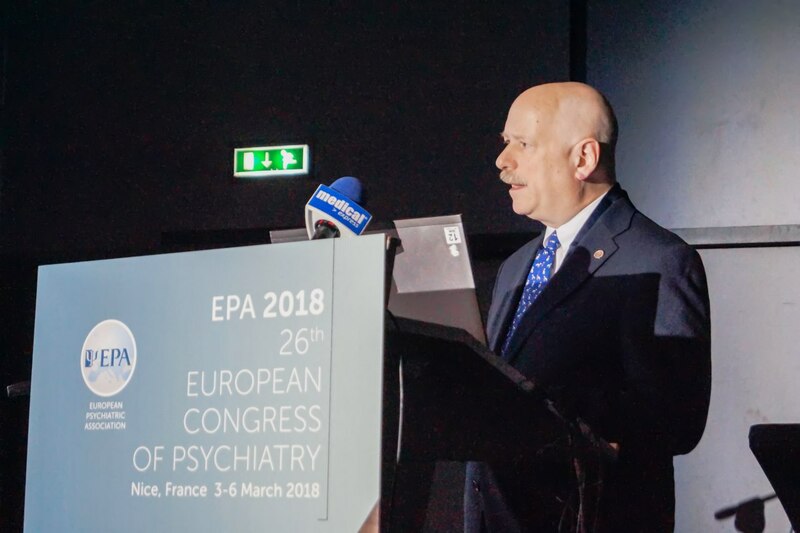 Antipsychotics are effective in the treatment of positive symptoms, but treatment of schizophrenia with negative symptoms remains a clinical challenge. 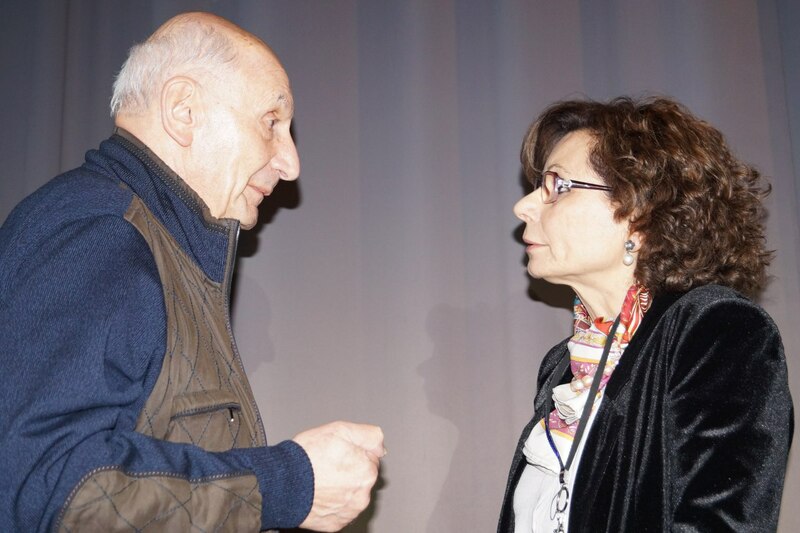 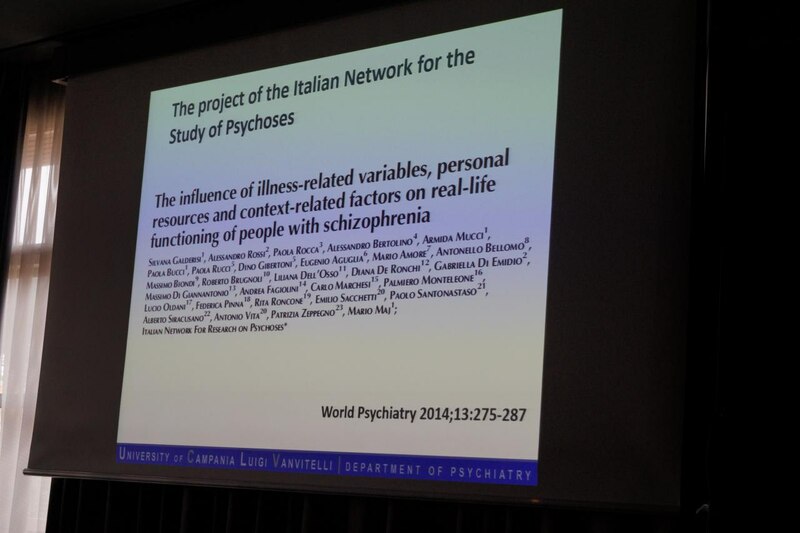 The President of the European Psychiatric Association, Prof. Silvana Galderisi (Italy), Professor of Psychiatry at the University of Campania Luigi Vanvitelli, Italy, gave a speech at this satellite symposium on «Schizophrenia negative symptoms: a burden for patients, caregivers and society» where she summarised the unmet needs of people with schizophrenia, and described the burden of negative symptoms on users, caregivers and overall society. 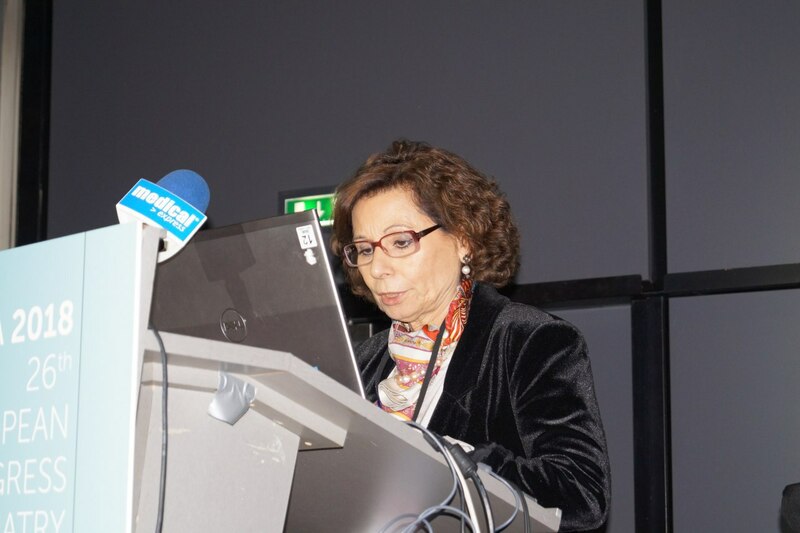 Two more presenters spoke at this symposium. 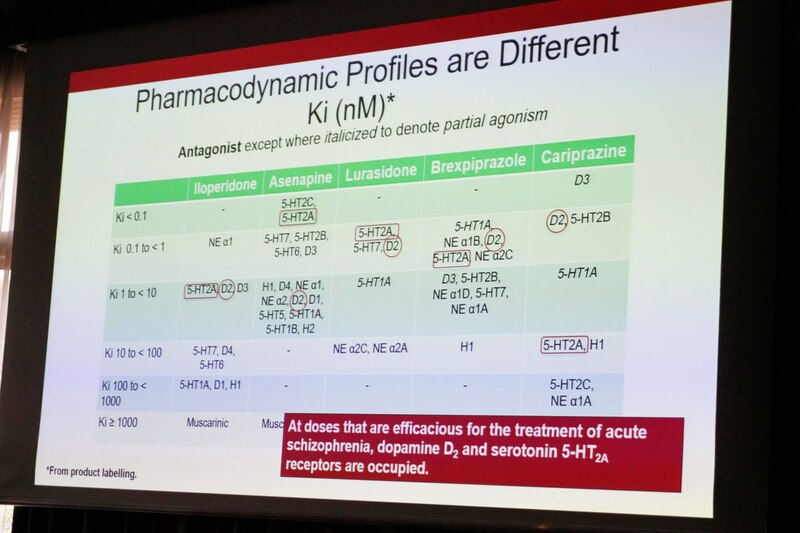 In the second lecture, Prof. Leslie Citrome (USA), a Clinical Professor of Psychiatry & Behavioral Sciences at New York Medical College in Valhalla, NY with private practice in Pomona, NY, USA, entitled «Dopamine receptors remain a valid target for effective treatment of schizophrenia » gave an overview on the features, similarities and differences of atypical antipsychotics, especially the dopamine receptor partial antagonists («ABC»-drugs), namely, aripiprazole, brexpiprazole and cariprazine. 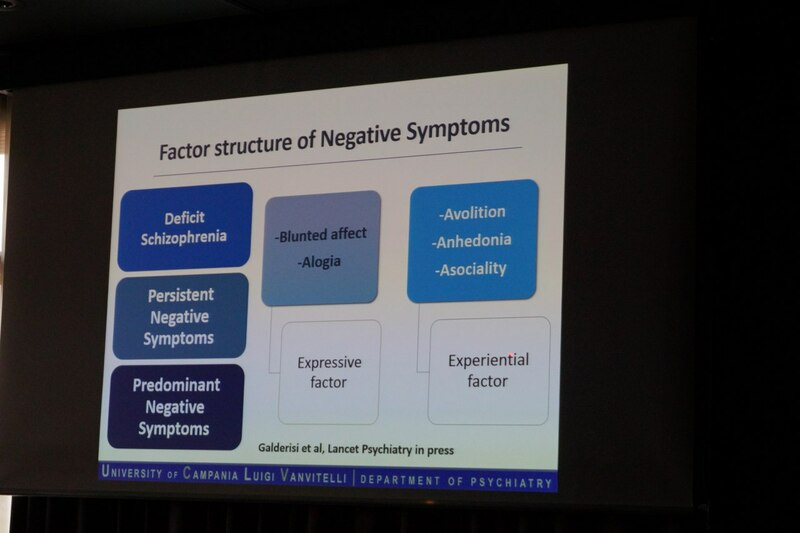 Treatment of schizophrenia negative symptoms: Do we have an adequate solution? 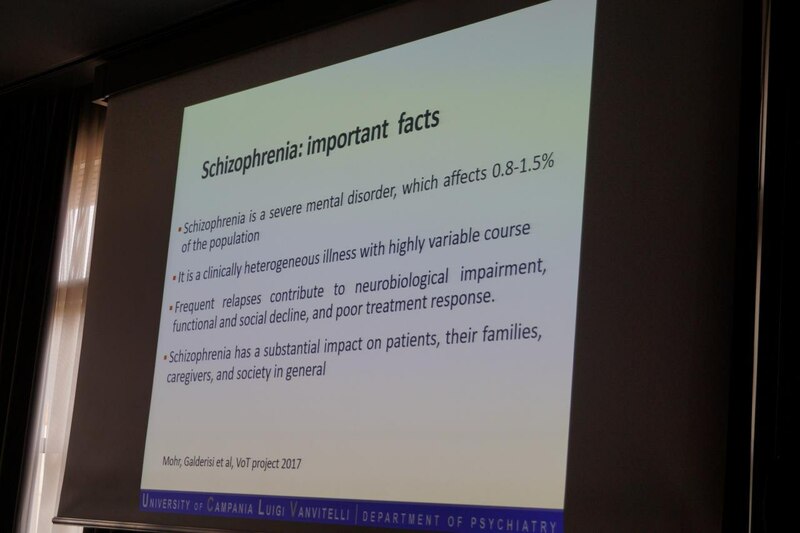 Prof. Stefan Leucht (Germany) Deputy Director of the Department of Psychiatry and Psychotherapy of the Technische Universität München, Munich, Germany, gave the third lecture «Treatment of schizophrenia negative symptoms: Do we have an adequate solution?» where he presented clinical study data on different negative symptom antipsychotic symptom trials, analyzing also the gained data with cariprazine. 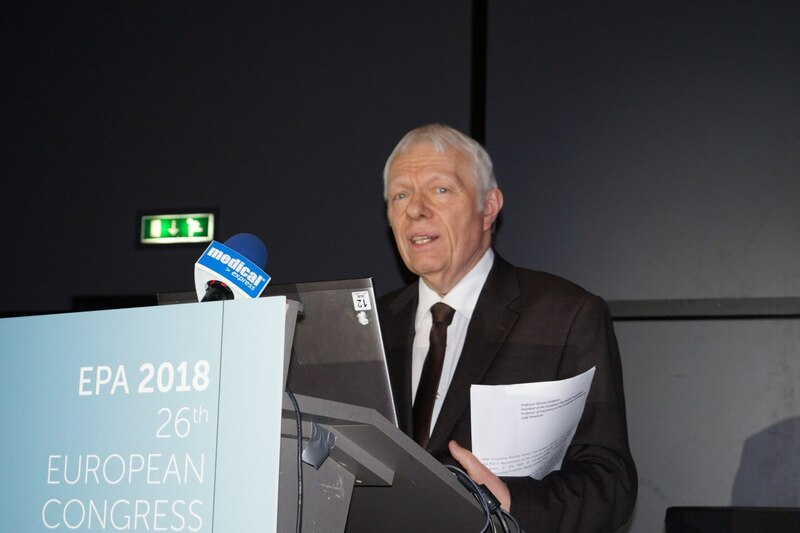 The report was prepared by R. Ribnikov. 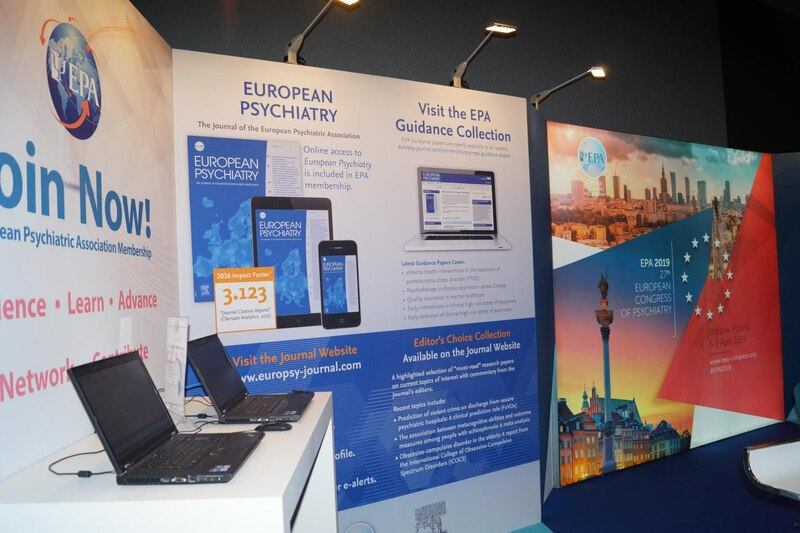 Medical Journal & Association «Medical Express» for Physicians.